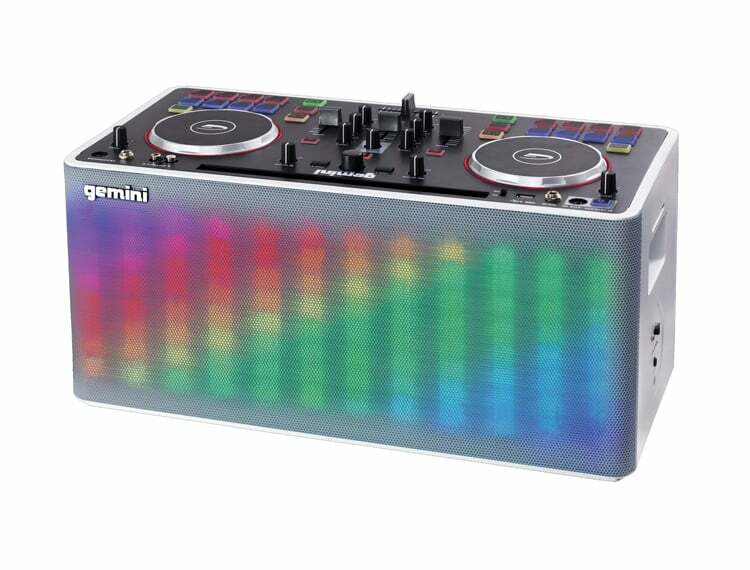 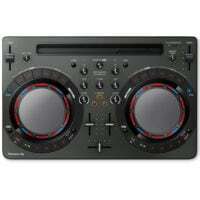 2 Channel DJ Controllers will allow you to mix up to two tracks at a time. 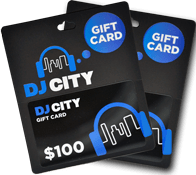 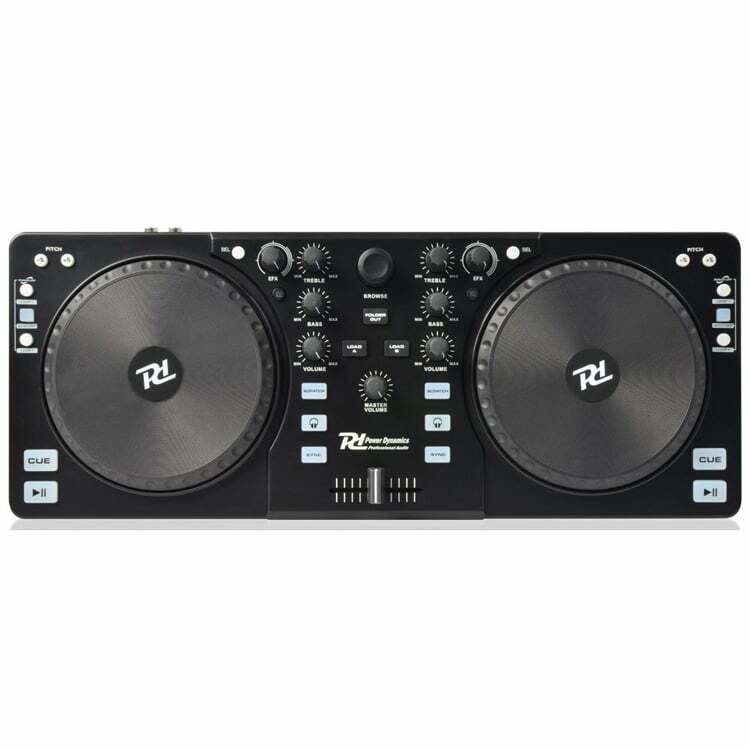 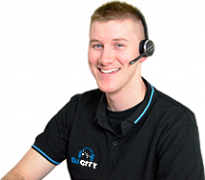 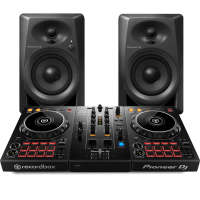 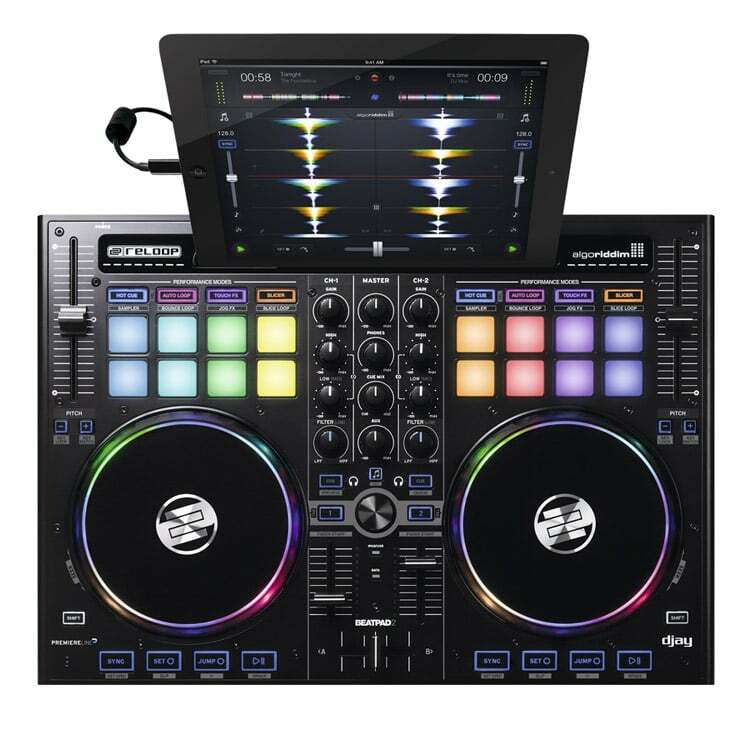 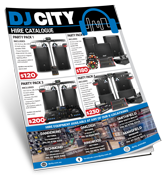 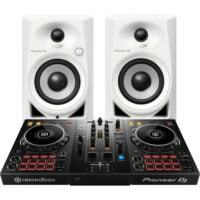 They are perfect for beginner DJs and especially fantastic for mobile work, as they are compact, lightweight units which are easy to set-up and transport to each gig. 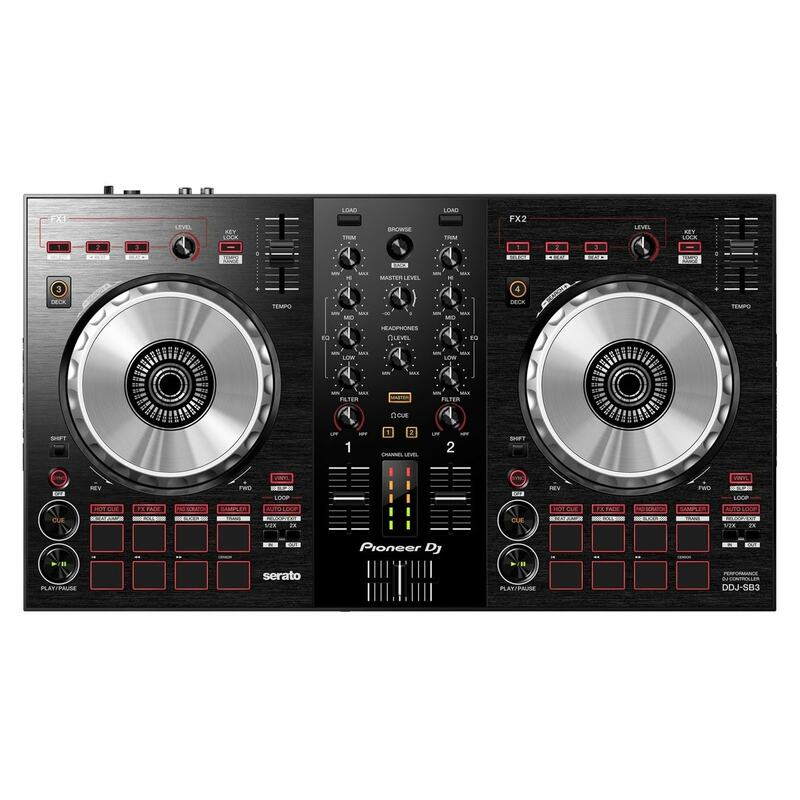 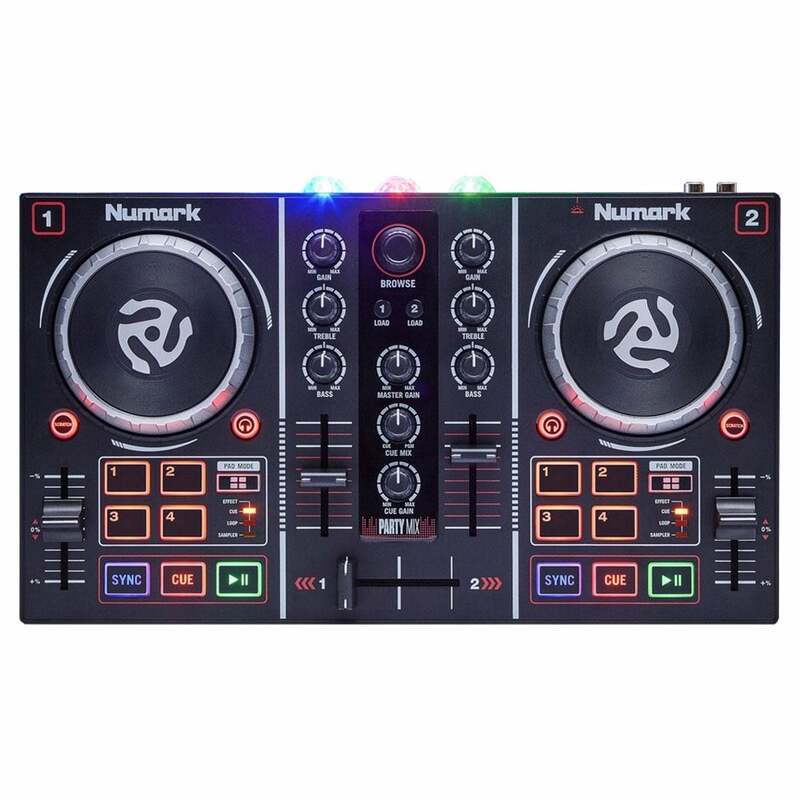 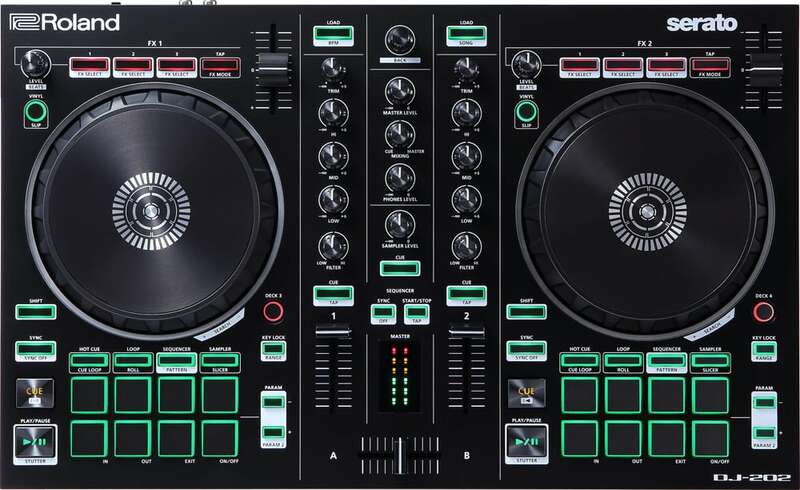 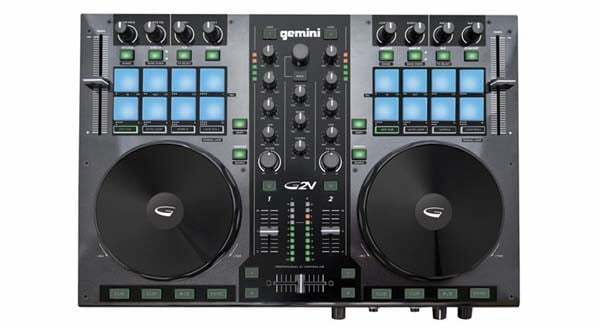 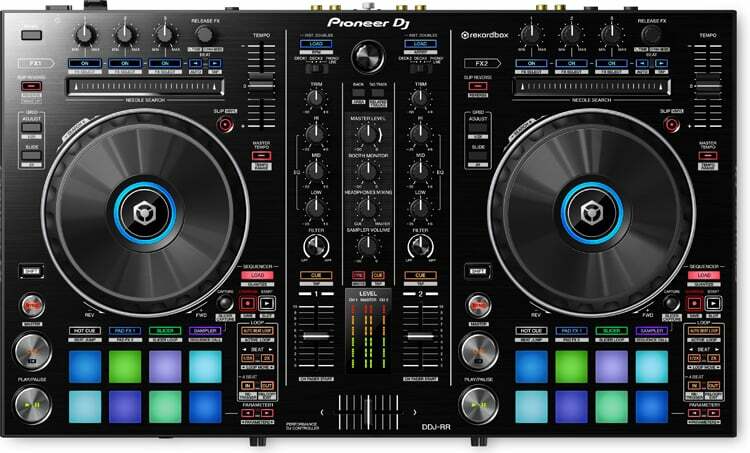 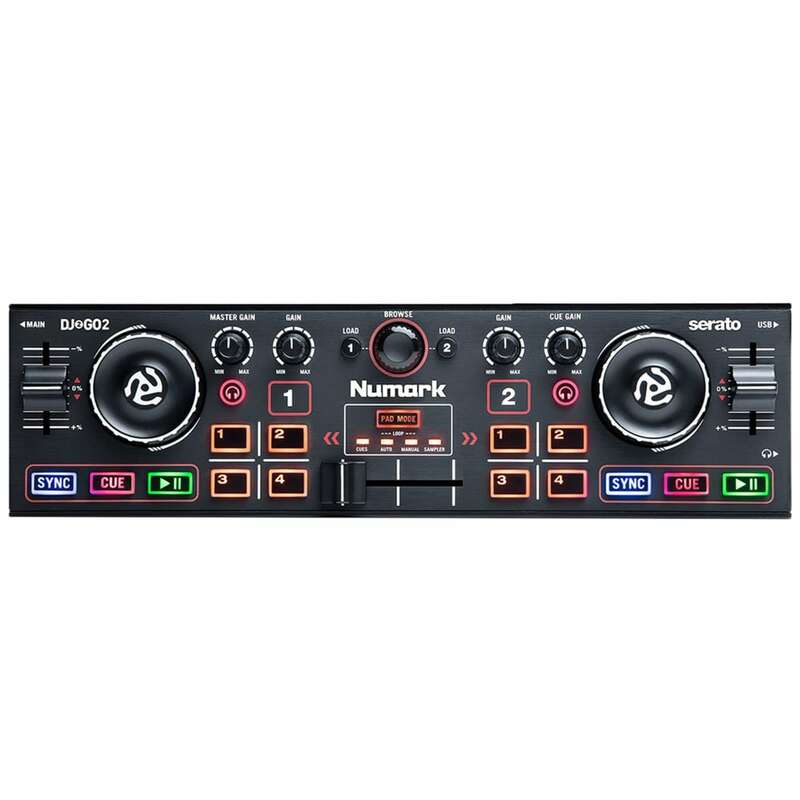 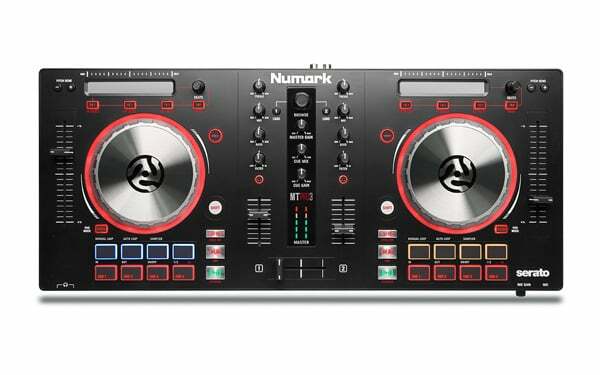 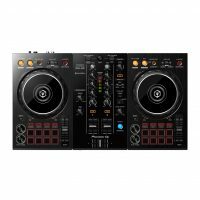 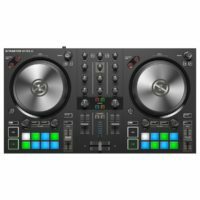 The biggest brands in the world have created their own versions of the perfect beginner 2 Channel DJ Controller including Pioneer DJ, Native Instruments, Numark and Reloop. 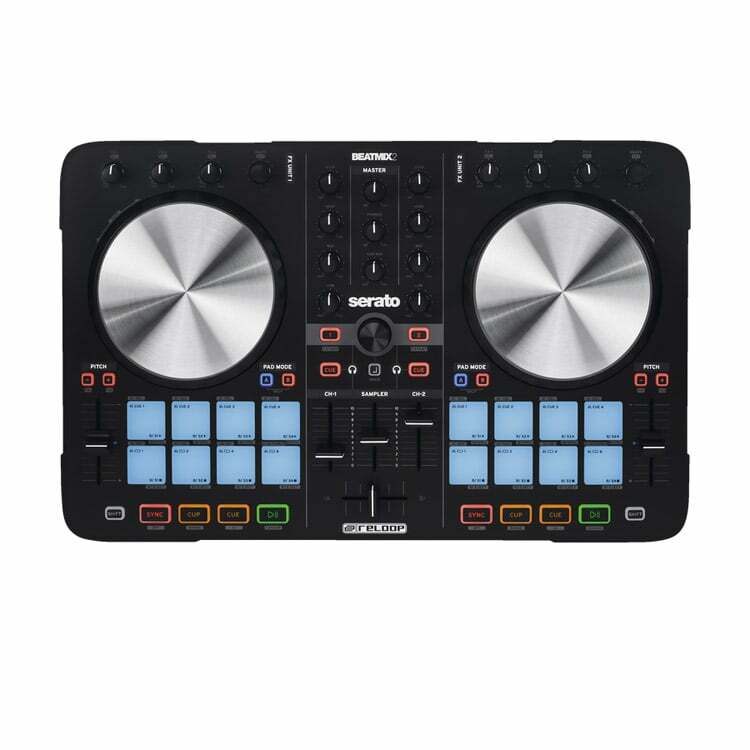 Some have even produced unique controllers, allowing you to DJ directly from your iOS device.